Amazon has exclusively disclosed to Good e-Reader that the Kindle Paperwhite will be on sale for $79 on Prime Day, which is a savings of $40. This is a really good deal for anyone with an older Kindle has been thinking of upgrading. 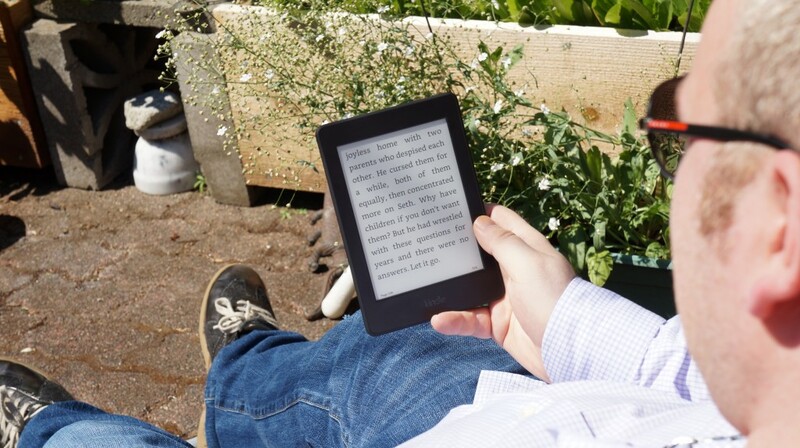 The Amazon Kindle Paperwhite 3 has a e-ink Carta display screen with a resolution of 1430×1080 and 300 PPI. Underneath the hood is a 1 GHZ processor and 512 MB of RAM. There is 4GB of internal storage and the majority of your content will be held in the cloud. There is certainly enough space to have a thousand ebooks on your device at any given time. The best-selling Kindle Paperwhite features crisp, laser quality text, a built-in adjustable light and no screen glare that allows for reading in all lighting conditions and has a battery life that lasts weeks. The device it perfect to bring along on vacation or snuggle up with in bed and get lost in your favorite book.